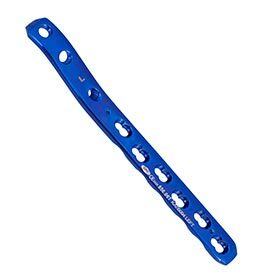 Orthopaedic Locking Plates, known as Locking Compression Plates also, are a combination of the locking screw technology and the conventional plating techniques. 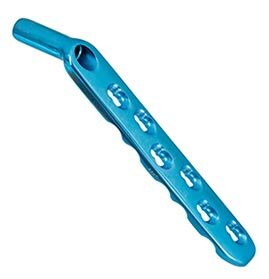 Plates as well as screws are included in them. The locking screw system makes the plate fixation very resistant to failure, for the screw does not pullout, nor does it get loose. 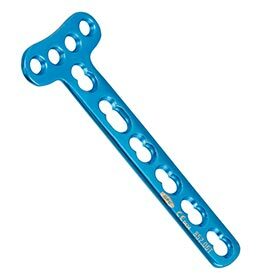 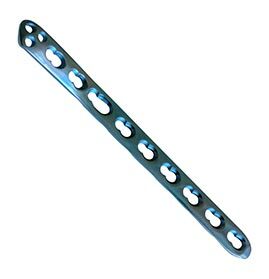 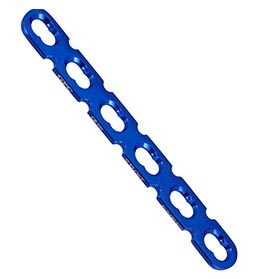 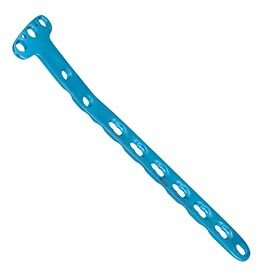 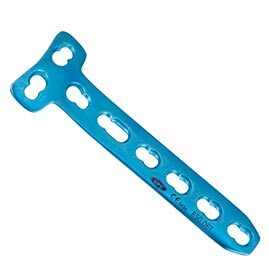 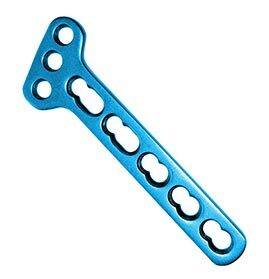 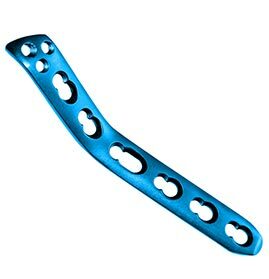 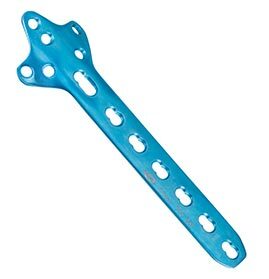 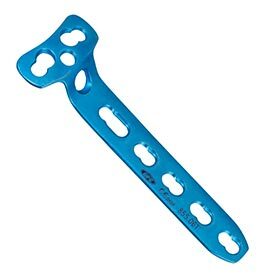 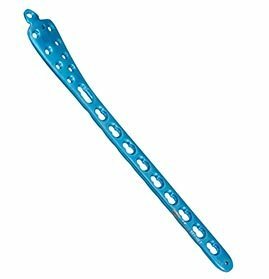 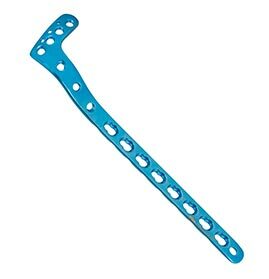 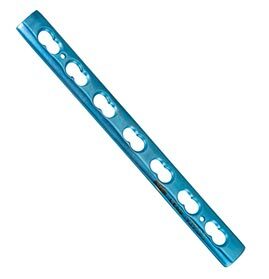 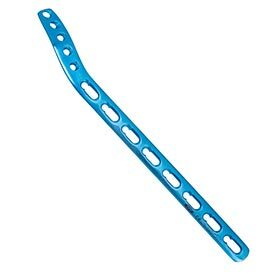 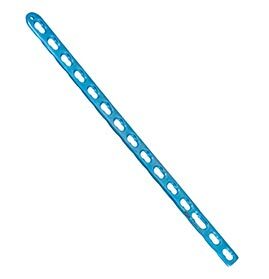 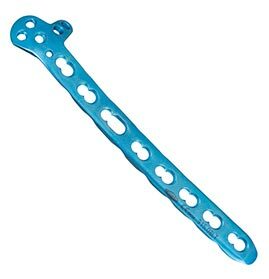 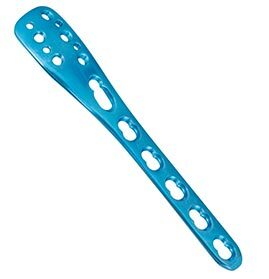 Available in Stainless Steel as well as titanium, the Orthopaedic Locking Plates are produced in various sizes. 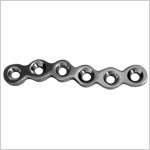 The GPC Locking Compression Plates are produced as per the commonly accepted international standards. 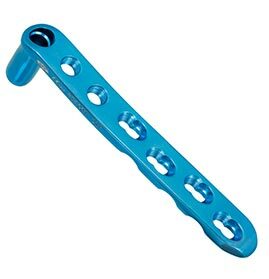 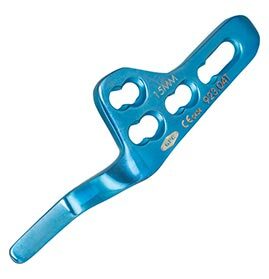 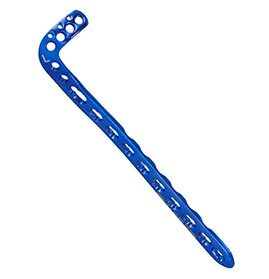 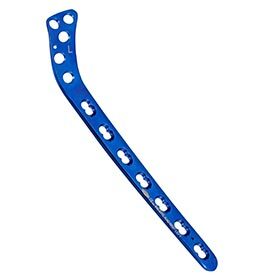 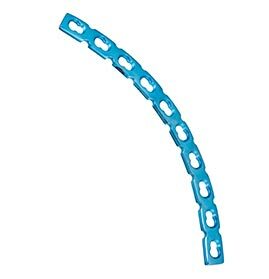 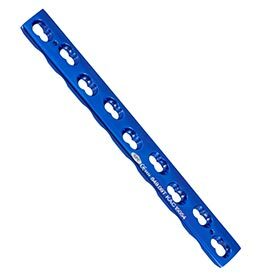 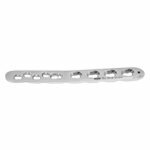 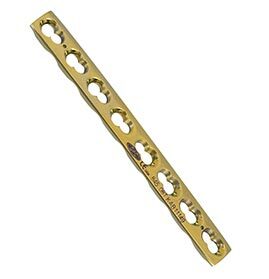 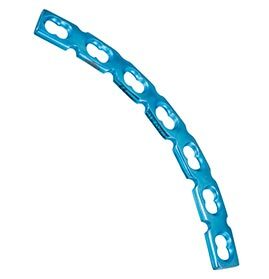 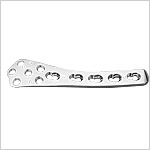 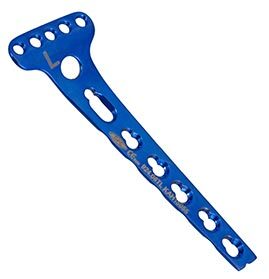 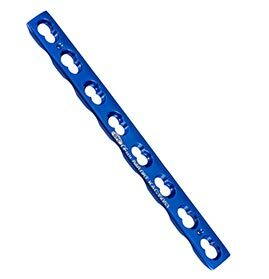 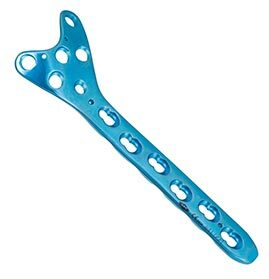 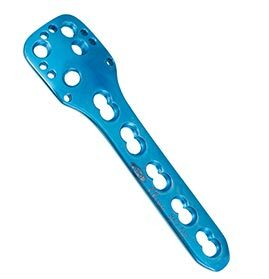 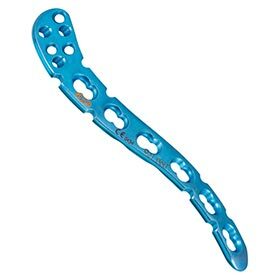 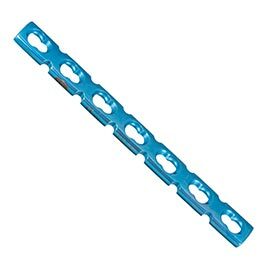 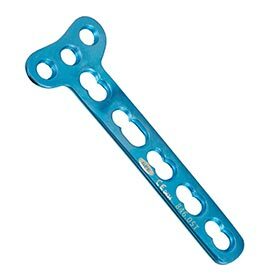 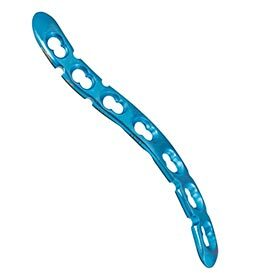 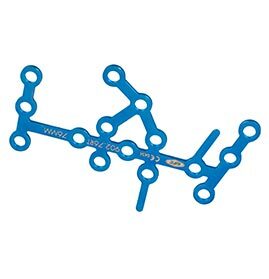 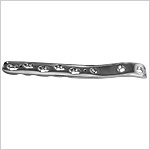 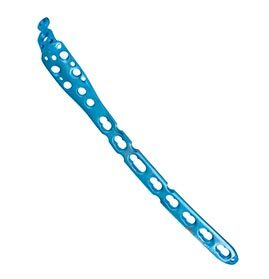 Orthopaedic surgeons, in many different countries, have a very high opinion about these Locking Plates for their extra superior quality and high precision. 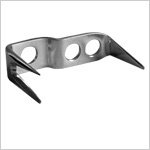 Send Your Buy Requirement For "Locking Plates" AND Get Quote Quickly.